For once in a long while, my picks are in sync with the dreaded critical consensus. This particular release is admittedly not for everybody, but is highly recommended to fans of Gould, musicians (particularly those who make recordings), and lovers of recorded music — for the opportunity to be a fly on the wall and hear how the metaphorical sausage is made. 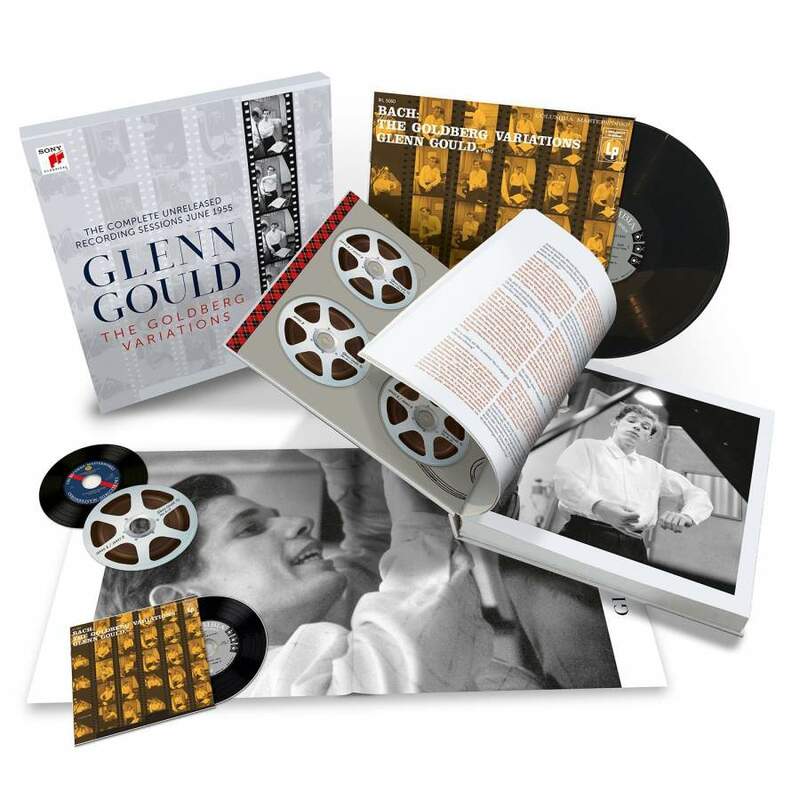 Perfectionist Glenn Gould found an ideal producer in John McClure, whose subtle ability to act as coach, psychologist, and cheerleader was a major factor in the success of this recording. This was Gould’s first commercial recording, with practically all of his previous studio work having been recorded direct to acetate discs by the CBC. It should therefore come as no surprise that most of the variations chosen for the final master recording were full takes with no edits, but at a few moments you can hear the wheels turning in Gould’s head concerning the possibilities opened by tape editing. The set includes a vinyl LP replicating the original artwork in significantly better sound than the original, and is accompanied by a beautifully-printed book of several hundred pages packed not only with enormously informative multilingual text but photographs and documentation, including information on the final edit that listeners to the entire sequence of sessions will find enormously helpful. 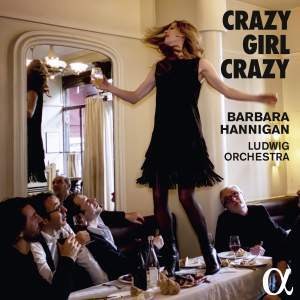 Barbara Hannigan is a musical “triple threat”: brilliant new music singer, compelling opera star, and conductor — one of the less-than-half-dozen best women to grace the podium in my not so humble opinion (the others being Susanna Mälkki, Nathalie Stutzmann, and Sybille Werner — sorry, Mirga, you’re terrific but not quite there [yet]). So it is no surprise that a bit of all three facets of Hannigan’s music-making can be found in this adventurous and thoroughly satisfying recording from one of the best indie labels in the world, Alpha. I won’t go into too much analytical detail other than to say this recording grabs you from the first note and doesn’t let go until the last note of Gershwin fades to silence, leaving you hungry for more (which will, according to one of my French spies, be a collaboration with Reinbert de Leeuw slated for 2018 release). The Ludwig Orchestra plays with idiomatic character, and the sound quality is detailed, excellently balanced, and “up front.” It eclipses everything else new I’ve heard this year. Just get it. But get the physical edition – the download, sadly, does not include the must-see video bonus.